Prezzo has however come out to deny claims that he is joining politics, he explains that the meeting with the ODM leader was meant for the good of Kibera people. “I am not joining politics. 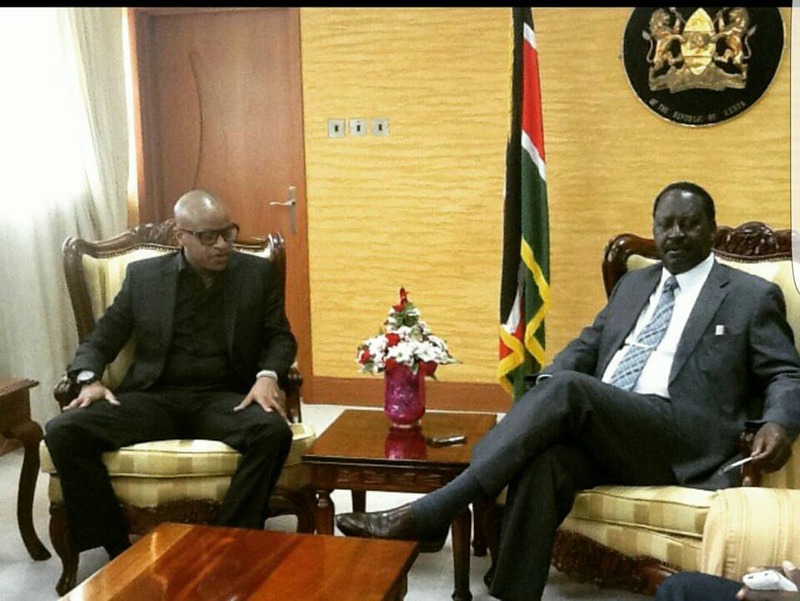 I am doing charity work with one of my partners,” said Prezzo during an interview with Word Is. 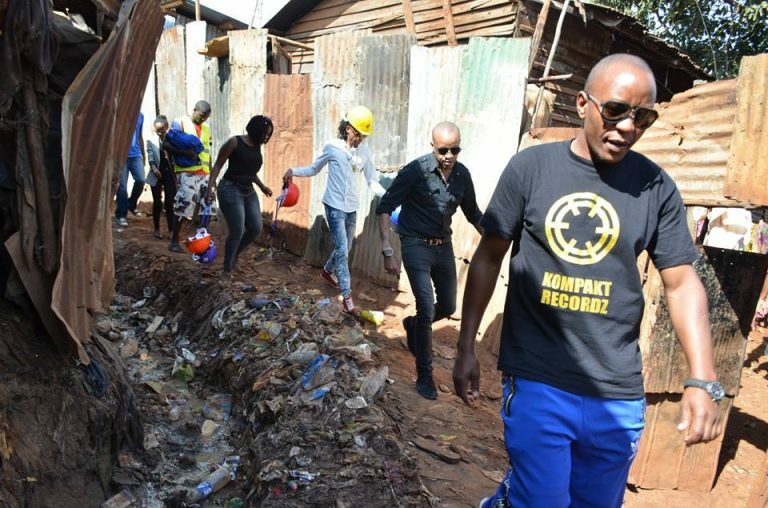 Prezzo and Kompakt Records CEO Steve Oh embarked on a new initiative of upgrading 16 homes in Kibera slums. The two upgraded mud houses to give Kibera residents a feel of solid permanent houses. Prezzo made it clear that they were giving back to the society and challenged other musicians to give back to the fans.